Orienteering is known as the sport for the thinking runner. 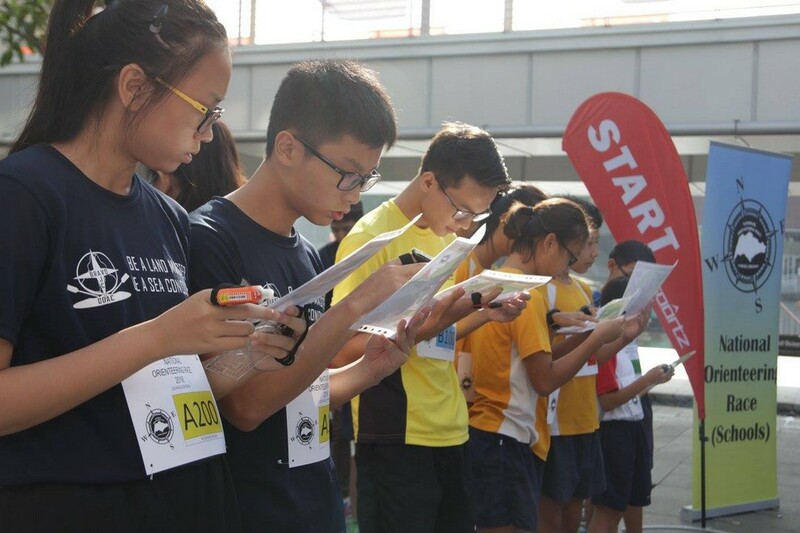 Orienteering activity combines both physical and mental challenges. 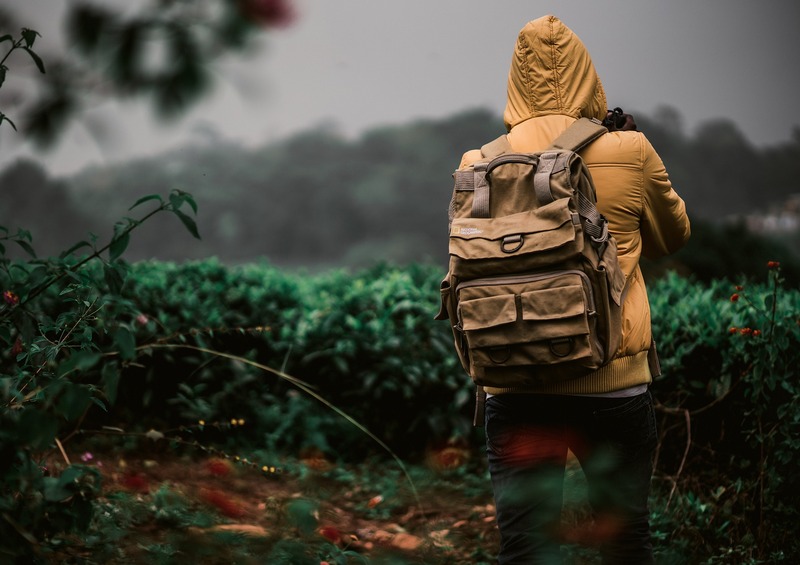 As an orienteer, one must not only have the physical capability of running from checkpoint to checkpoint, one must also have the mental concentration and alertness to make decisions on the go. Orienteering is suitable for anybody and everybody, regardless of age or physical ability. It can be as simple as a leisurely walk, jog or run in any environment; parks, heartlands, shopping mall, etc. 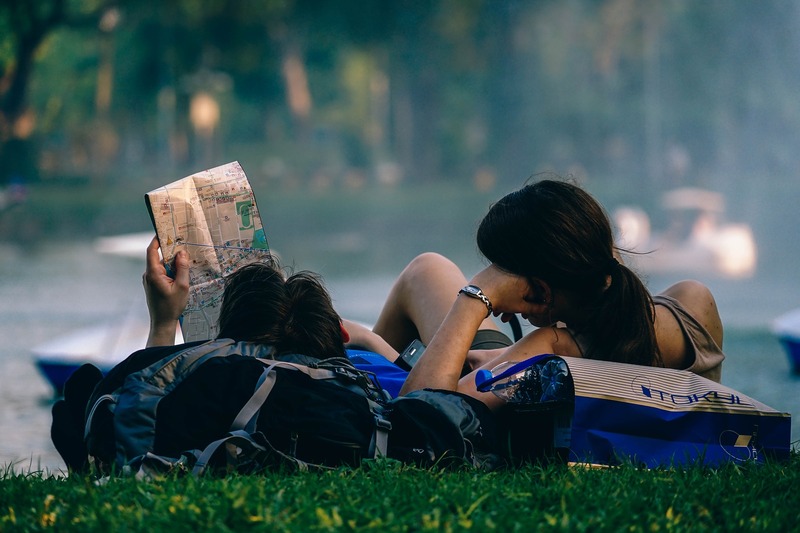 One of the key appeals of park orienteering is that it does not require any special or technical knowledge or skill, unlike adventure and endurance races, where risks involved are higher. The easy accessibility to neighbourhood parks, with open terrain and paved running tracks, open the opportunity to encourage those with physical disabilities to partake in the sport as well. Orienteering serves as an ideal fun and active family bonding experience where parent and child learn basic orienteering skills and techniques. The sense of the family achievement in learning new skills and participating in an event together, makes a nice stroll in the park all the more rewarding. – Small team setting provides an environment for practicing communication skills such as group discussion and listening skills. – Instill the sense of adventure, “chart new grounds” by placing them in a new and unfamiliar environment. – Celebrate Team Success, team members with different abilities and skills set, collaborating to navigate all obstacles successfully. Everything you need to conduct a great orienteering PE class, from high quality campus map, to orienteering marker and electronic timing device. 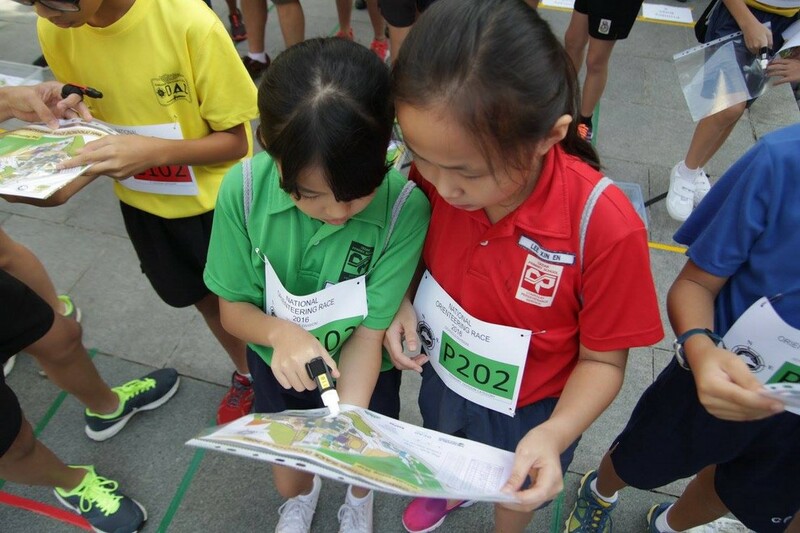 The only provider in Singapore who is able to draw and produce Orienteering specific map. 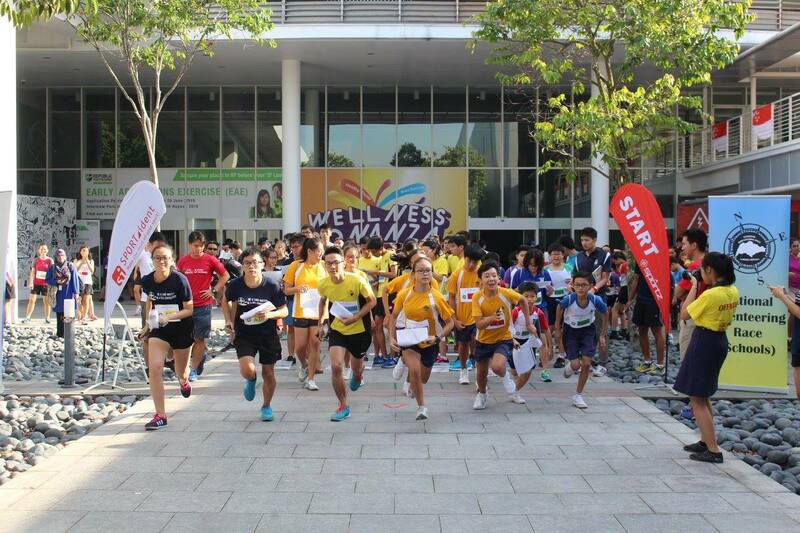 The Sports Education Programme (SEP) is a collaborative partnership between Sport Singapore (SportSG) and the Ministry of Education (MOE). 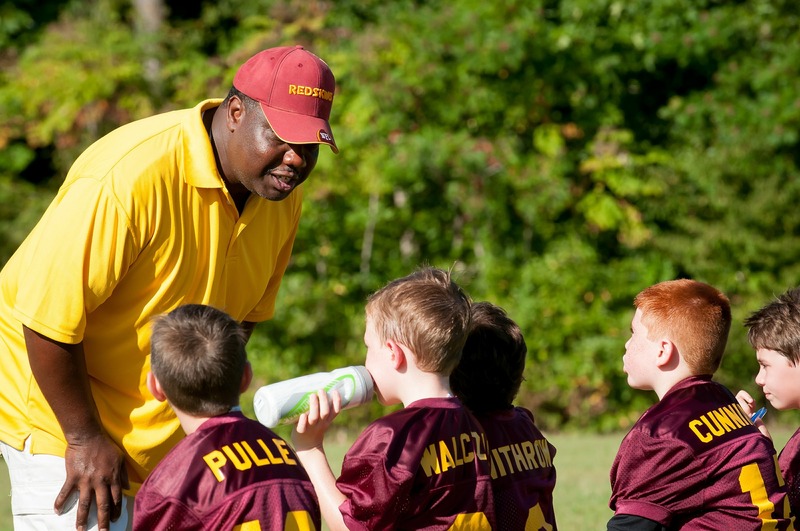 The SEP aims to advocate the importance of sports education, encourage sports participation in schools and increase sporting opportunities for the young. It also serves as an integrated and structured approach to link sports service providers with schools to ensure that innovative and quality sports programmes are delivered. 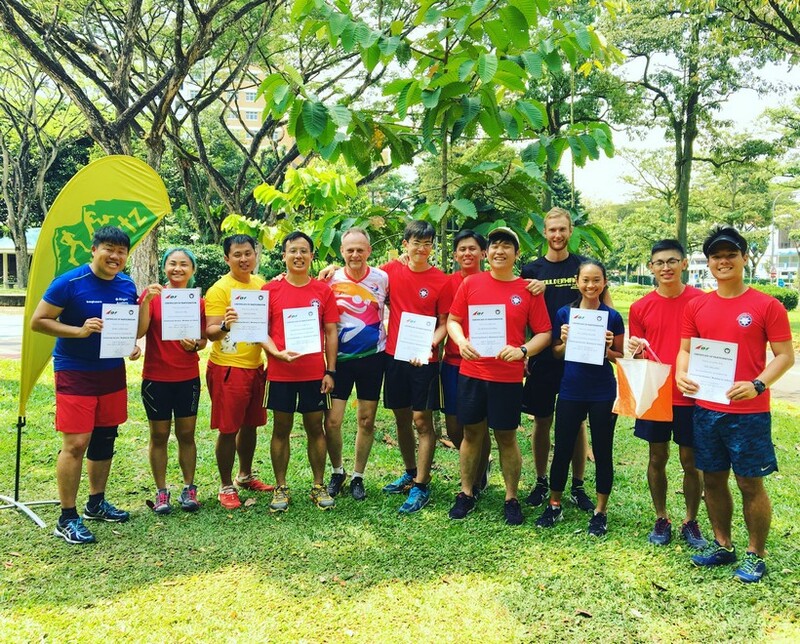 Since 2016, Osportz had successfully provide SEP endorsed Orienteering workshop and programs for both primary and secondary school.